You’re finally old enough to learn to drive. Awesome! Don’t worry! The road to becoming a driver is tedious but not difficult; you just need a little help understanding the process. There are several resources available to help, both online and at your local DMV. However, we understand that sometimes it can be tricky to sort out all this information without some initial guidance. That’s why we’re here. 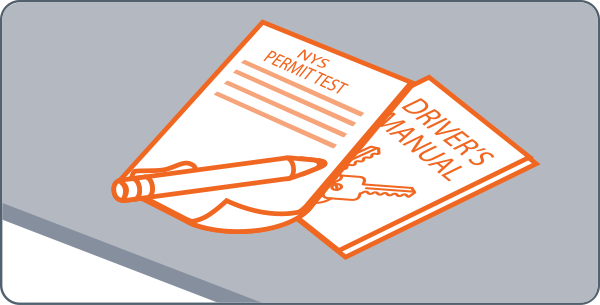 We’ve broken out a New Driver Checklist to lead you down five simple steps to driving. Step 1. Take your permit test. You’ve completed the first step in becoming a new driver. You’re well on your way to completing your goal -- there’s no looking back now. Stay on this path and you’ll be there in no time. Step 2. 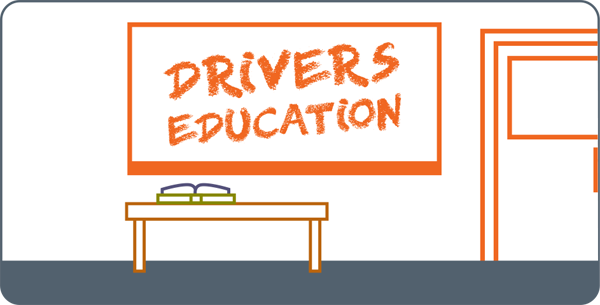 Complete your Drivers Education course. Keep at it, you’ll be on the road in no time. 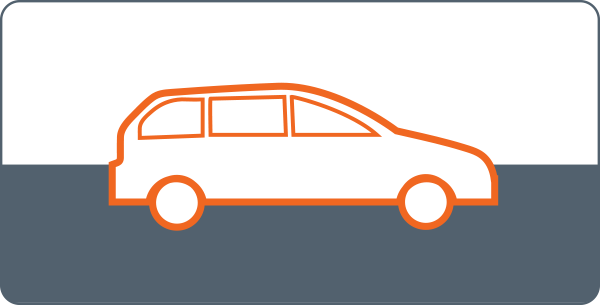 Be sure to ask your parents about adding you to their insurance before you start driving. Study your Driver’s Manual for tips. Take classes or ask an adult to teach you. Reach at least 50 hours of supervised driving. This is it. Everything you’ve done so far has led you to this moment. 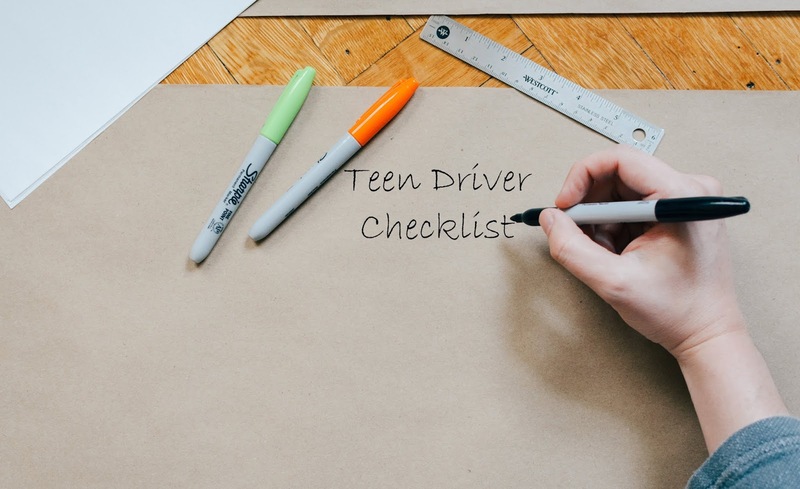 It’s time to take the final step in becoming a teen driver. Make sure to prepare for your test and bring the right documentation when you arrive. Good luck! Step 4. Take your road test. Figure out whose car you will use. Ask a parent or guardian or hire a driving school to bring you to the test. Prepare the following items and bring them to the test. Step 5. Obtain individual car insurance. Finding car insurance can be tough. This is the point in your process where you should talk to a parent or guardian who can help you make decisions on the type of insurance to choose. If you can be added to their plan and still live at home, great! If not, a little help with finding the right insurance for a young driver will go a long way.